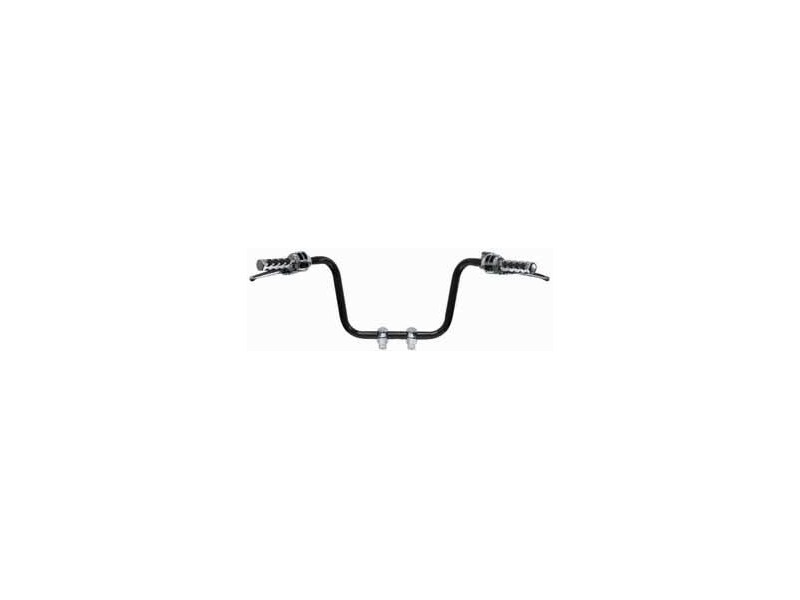 Handlebars are 11/4" in diameter, solid construction with a chrome-plated, polished finish. 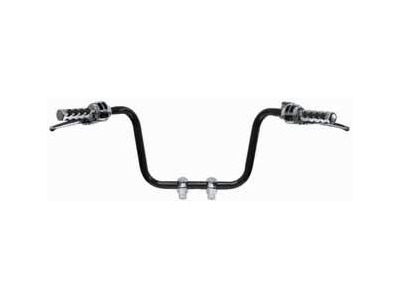 Non-Ape Hanger style bars will fit with most stock cables; check before installing. All bars are dimpled and drilled for internal wiring. Tapered for clearance of master cylinders and hydraulic clutch assemblies. Must use with risers that have 11/4" clamping diameter; see page 502. Made in the U.S.A.